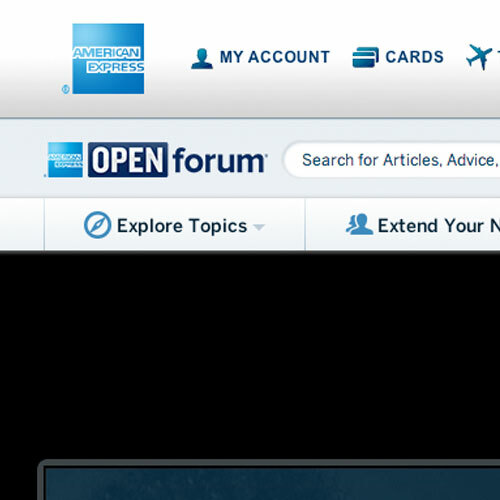 We had the honor of working with American Express OPENforum © and VISTA Worldlink on two live streaming events. The first one was "Understanding the Affordable Care Act" (link to: www.openforum.com/decoded/affordablecareact/livestream) and the second one was "Malcolm Gladwell: Competing in Today's Marketplace" (link to www.openforum.com/malcolm-gladwell-livestream). Timemaster will a widget that allowed viewers to submit questions during the event. Administrators were provided with a backend that allowed them to screen the submissions, release them to the website and pass them to the moderator.